Kamal Saggi has been appointed interim dean of the College of Arts and Science, Provost and Vice Chancellor for Academic Affairs Susan R. Wente announced today. His term began Jan. 1 and will continue through June 30, 2018. Saggi, who holds the Frances and John Downing Family Chair, will continue to serve as dean of social sciences in Arts and Science, a role he was appointed to by former dean Lauren Benton in March 2016. Benton, who holds the Nelson O. Tyrone Jr. Chair in History and has a secondary appointment in the Law School, stepped down as dean Dec. 31, 2017. A national search for the next dean will be conducted this spring. In addition to Saggi, the Arts and Science leadership team includes Bonnie Dow, dean of humanities; David Wright, dean of sciences; André Christie-Mizell, senior associate dean for undergraduate education; and Keivan Stassun, senior associate dean for graduate education and research. Saggi is an internationally recognized economist in the areas of international trade and economic development and is the current president of the International Economics and Finance Society. His research focuses on the inter-relationships between intellectual property rights protection, trade and technology transfer in the global economy. In addition, Saggi studies the economic underpinnings of the rules and regulations of the contemporary multilateral trading system as embodied in the major trade agreements of the World Trade Organization and its dispute settlement process. 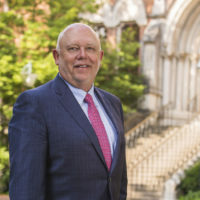 Saggi joined Vanderbilt in 2010 as professor of economics and director of the graduate program in economic development, a role he served in until 2016. He also served as chair of the Department of Economics from 2014 to 2016 and was a visiting researcher with the Development Economics Trade and Integration Group at the World Bank from June to July 2011. 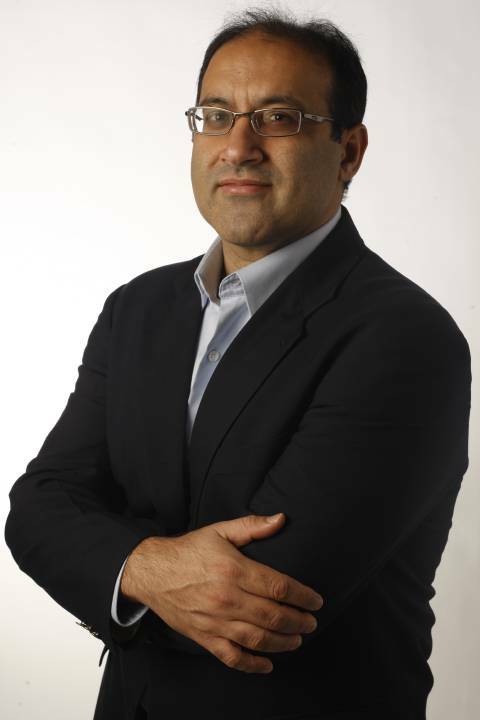 Prior to joining Vanderbilt, Saggi was a visiting professor at the Stanford Center for International Development at Stanford University from January to June 2010. From 1995 to 2010, he was on the faculty at Southern Methodist University, where he served in a variety of roles, most recently as Dedman Distinguished Collegiate Professor in the Department of Economics from 2007 to 2010.